Choose to run, walk or crawl 5 kilometres through the vines, fields and around the lake in the heart of the Nottinghamshire Countryside, at Hanwell Wine Estate. 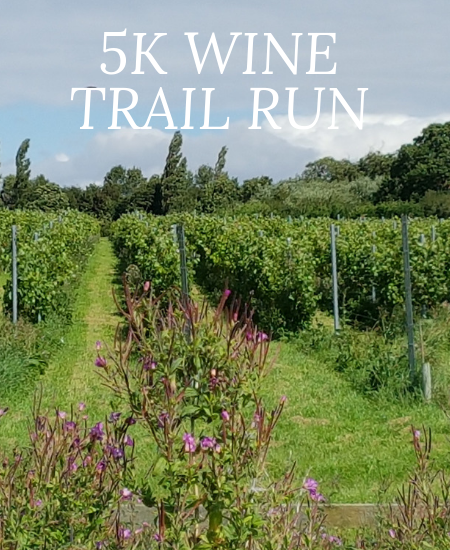 For only £30.00 you will enjoy a memorable run, walk or crawl around the beautiful Hanwell Wine Estate and enjoying wine samples on route! A great way to start your Sunday. 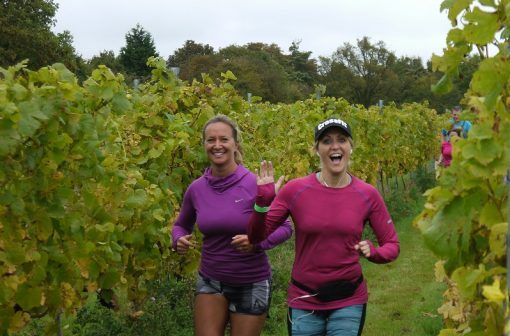 Wine samples and water is served at stations on route round the estate, what perfect motivation to keep moving! 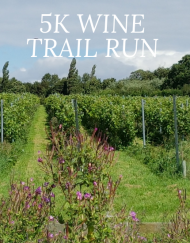 Wine tasting is available for all participants and spectators free of charge at the end of the run. A selection of breakfast pastries, bacon butties, tea, coffee and cakes will be available for sale in the Hanwell Tea Room. For full details click here. Prizes for 1st women and 1st man across the finish line. 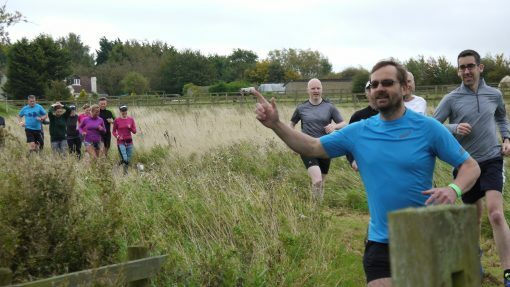 Spectators and dogs on lead are welcome.